Is it possible to design power armor without a system that goes crazy and fuses you to it? 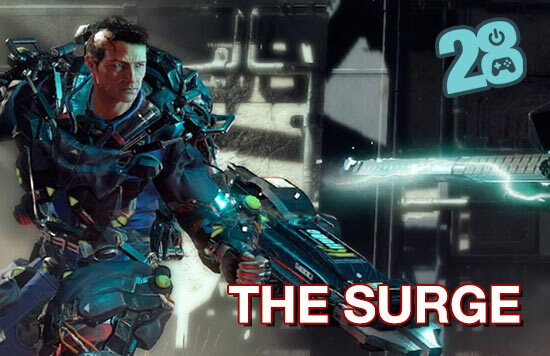 That’s the question this week as Paul and Kris examine the Dark Souls-esque The Surge and all its cultural predecessors — Elysium, Spider-Man 2, you name it. You can’t wear a robot and expect it to behave. Plus, Paul needs a break from thinking about Twin Peaks, but can’t find the strength to take one.